We model S$175m in savings over next three years, lifting FY19F/20F/21F earnings by 20%/35%/55%. Earnings to stabilise despite weak mobile and Pay TV. Earnings may resume growth from 2021F onwards. Upgrade to BUY with revised Target Price of S$2.45. Upgrade to BUY on cost-saving initiatives. 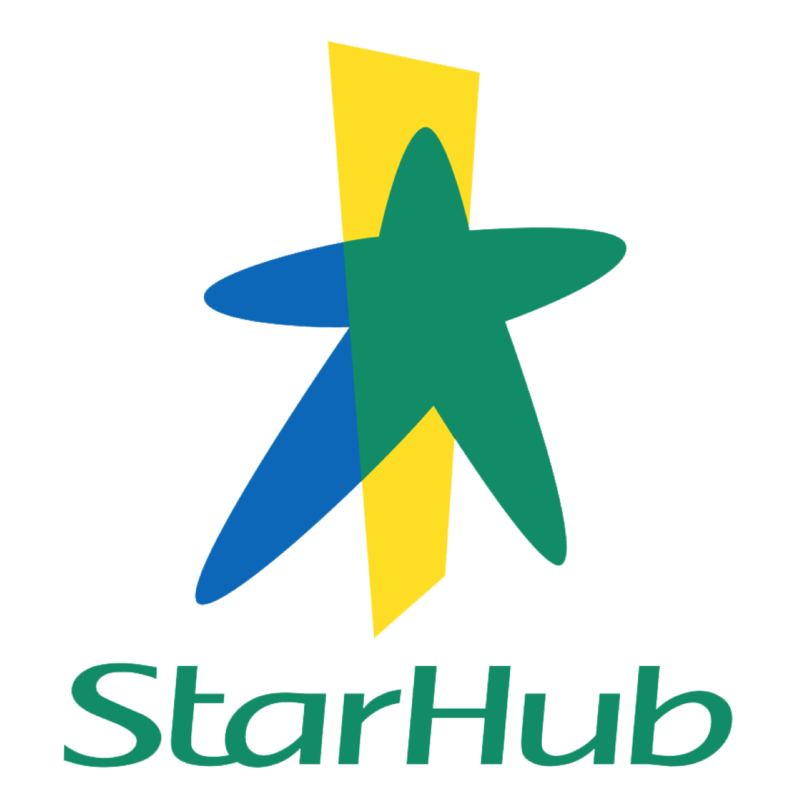 StarHub has disclosed a target of S$210m in cost savings over a three-year period from 2019. Staff reduction and cost reductions via procurement, leasing, repairs and maintenance and sales and distribution will be the key drivers. We conservatively model S$175m in savings after factoring in costs related to growth initiatives, with savings of S$40m/S$55m/S$80m in FY19F/20F/21F. StarHub’s earnings may stabilise now and resume growth from 2021F onwards as we see sector consolidation in 2-3 years due to a weak business case for TPG. We expect a sharp cut in dividends in FY19F to a more sustainable level. StarHub has committed to pay out S$277m in annual dividends in FY18. However, we project 80% payout ratio from FY19F onwards versus 100% assumption earlier as StarHub should, ideally, retain some earnings to invest in new business opportunities. Commercial success of MyRepublic and/or news on TPG’s launch. Execution effectiveness of MyRepublic’s partnership with StarHub and further delay in TPG’s commercial launch, from late 2018 to early 2019, could benefit the stock. Upgrade to BUY with a higher Target Price of S$2.45. We deploy DFC (WACC 7%, terminal growth 0.5%) to drive our Target Price and project FY19F dividend yield of 5.8%. StarHub is likely to see a stable EBITDA over FY17A-20F (versus -4% earlier) due to the cost savings. Bear-case valuation is S$1.75 if TPG causes severe disruption. StarHub could see a 3% drop in FY19F EBITDA under this scenario vs our base case of 1% growth. TPG delaying the launch by 12 months or more may lead to bull-case valuation of S$2.70. StarHub could see a 5% rise in FY19F EBITDA under this scenario vs our base case of 1% growth. Staff reduction may lead to an estimated S$30-35m in annual savings and almost S$100m in total savings over the next three years. Total staff expenses stood at S$282m in 2017. Workforce reductions will primarily affect backroom functions, with approximately 300 full-time employees out of an estimated 2,500. We estimate almost S$30-35m in annual savings from staff reduction. There will be one-off cost of S$25m in FY18. We model operating lease cost to drop by an estimated S$20-25m annually from 2021 onwards. Total operating lease cost, including rental of various buildings, stood at S$129m in 2017. The major item here could be cost savings from renewal of lease for the horizontal network. Sales & distribution cost savings could be ~S$20-30m annually in our estimates. Total sales & distribution cost stood at S$122m in 2017. We think with the use of digital chat as a customer care tool, there could be 30-40% savings in the customer care costs. Investing in digital distribution channels such as online shops and effective offline-to-online model, coupled with the use of data analytics, could lead to a 10- 15% reduction in distribution costs in our estimate.